Looking for Music Lessons in the Bayside area? Well, you’ve come to the right place. Ron Leigh’s Musical Factory is ready to help you learn and whats more? We make sure you have fun along the way. We are one of the largest music schools in Bayside, Victoria. We currently have over 400 students learning different musical instruments like the Bass Guitar, Guitar, Drums, Keyboards, Mandolin, and Ukelele, along with vocal lessons. We cover all aspects of learning music, be it just theory, producing music or anything in between. Got a music exam coming up? No worries, we can help you prep up in no time. From beginner level to tertiary to getting a degree in music, we will help you excel each stage along the way. If a degree sounds too serious, you can also join our lessons to have fun. Music is a leisurely pastime for many people and we will ensure that your learning experience at Ron Leigh’s music factory is based on fun and enjoyment. At Ron Leigh’s Music Factory, we strive to meet the needs of every individual looking for customized music lessons in Bayside. Our longstanding, excellent reputation as one of the best music schools in Victoria is based on the fact that we tailor a music programme that is best suited to your needs. 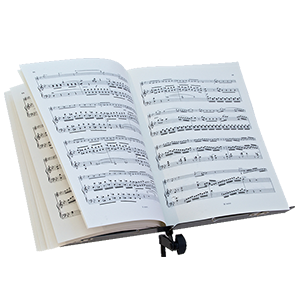 We have a wide range of instruments, from classical to modern, we provide lessons for every hobby or genre. Our teachers are professionals with degrees in music with rich expertise in the same field. You will not just be learning music, but also gaining an insight into the field of music. Our teachers are also accredited in working with children so that you can be assured that your little ones are getting the best standards. 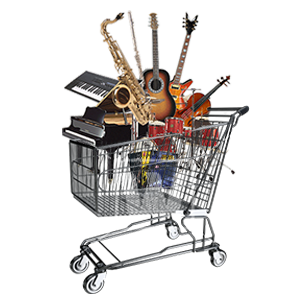 We are one of the largest music institutions in the Bayside area. We also offer our students an opportunity to participate in our exclusive programme- Rockschool. It allows students of all ages to play contemporary instruments and attend exams that are recognized in many countries around the world. You will receive accreditation for playing more modern musical instruments. We provide a comfortable environment for all parents who want to listen or wait for their children during their music lessons. We provide lessons from Monday’s to Saturdays. Whether you are an early bird or a night owl, our music lessons in Bayside start early morning and last till late in the night, so you can choose your time slot according to your comfort. At Ron Leigh’s, it is our constant endeavour to give each aspiring musician or vocalist the expertise and confidence to not only play an instrument but excel in it. Welcome to Ron Leigh’s Music Factory….the website experience! Established not long after Ron left school, Ron Leigh’s Music Factory has long been associated with “the best in the business”, not just because of Ron’s musical background and the knowledge he brings to the store, or the scores of successful musicians who gained their early education at the store, however through the respect the store has earned for excellence in music tuition, sales, repairs and service through nearly 40 years in the music industry. Tuition for beginners to advanced students on guitar, bass guitar, drums, keyboard and piano. 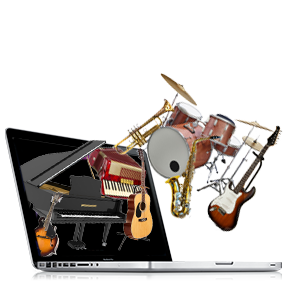 Find out why we are considered Melbourne’s No 1 choice for music lessons. We are proud to be one of Australia’s leading provider of the incredible ROCK SCHOOL courses for guitar, bass guitar, drums, keyboards and vocals.